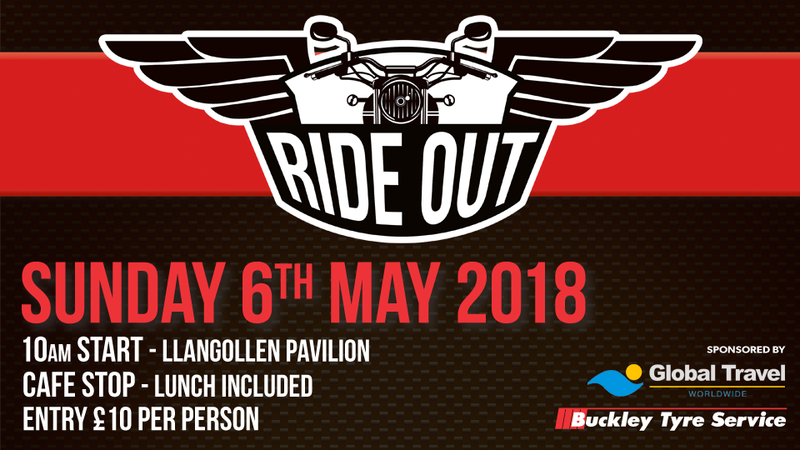 Scores of bikers are expected to take part in Nightingale House Hospice's annual Ride Out from Llangollen Pavilion this Sunday. After the success of the last two years, the hospice says it is pleased to invite all bikers to join the event. Riders will be navigating the Welsh country roads with a stop for lunch and enjoying the magnificent scenery along the way. Registration includes entry, lunch, pin badge and a raffle ticket. The lunch stop is held at Llyn Brenig before the ride finishes at the Ponderosa on the Horseshoe Pass. The Ride Out will start at 10am (register from 8.30am), to register, contact the fundraising team on 01978 314292. Details of the route can be found here: goo.gl/maps/vGappfzhPGN2 although this is subject to change depending on weather and roadworks. Price: £10 (includes entry and lunch).